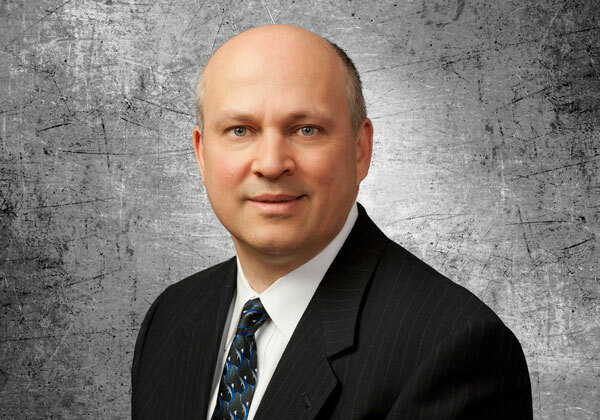 Timothy E. Bianchi is a principal of Schwegman Lundberg & Woessner, P.A. He is active in patent procurement, patent challenges, opinions, due diligence, acquisitions, and patent litigation strategy. Mr. Bianchi represents patent owners and petitioners in inter partes reviews (IPRs) and reexaminations, many of which are involved in concurrent litigation. His background is in medical devices, signal processing, communication electronics, computer hardware, and software. He has electrical engineering and research experience from employment with IBM, Honeywell, and the University of Minnesota. Intellectual Asset Magazine has included him in its “IAM Strategy 300” and “IAM 1000” listings of the world’s leading patent attorneys, and ranked him as “Highly Recommended.” Managing Intellectual Property named him “PTAB Litigator of the Year” and an “IP Star.” His blog (www.ReexamLink.com) covers the dynamics and strategies of patent procurement, patent challenges, and patent litigation. St. Paul, MN, 1994, J.D. Patents, Policy, Politics and Practice: Are Non Practicing Entities Everything the Media Claims? Minnesota High Tech Association (MHTA) Spring Conference, Minneapolis (2011). Minnesota Medtech Businesses Thrive in Myriad Therapies – The Collaborative Convergence Series on Medtech, Minneapolis (2011).